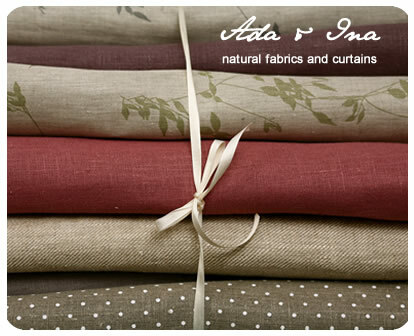 Ada & Ina Ltd. - Natural Curtains and Fabrics. 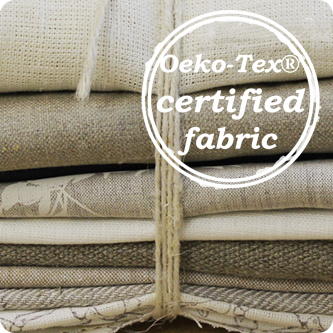 We are suppliers of linen fabrics and curtains. 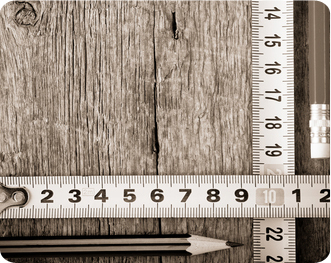 We would like to tell you about our company and show you our greatest offers, which our commercial clients have loved! 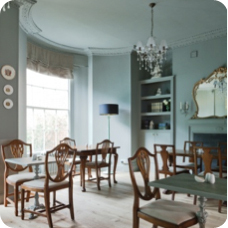 We love cooperating with our commercial clients, and have successfully provided curtains and roman blinds to hotels, schools and restaurants. 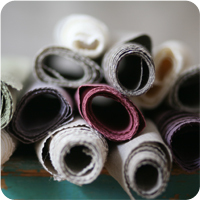 Come create your own lovely curtains with expert help from Ada & Ina's curtain makers. By ordering Ada & Ina's free samples you can get to know our products and natural linen fabrics better - order your five free fabric samples today! Copyright © 2013 Ada & Ina Ltd., All rights reserved.